Come and take a hands-on tour of this incredible metal fabrication cutting machine. 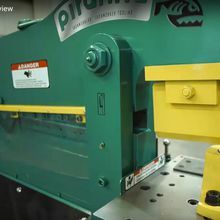 We'll walk you through the basic safety and setup, materials used, how to secure your projects and show you the different capabilities of this diverse, extremely precise machine. 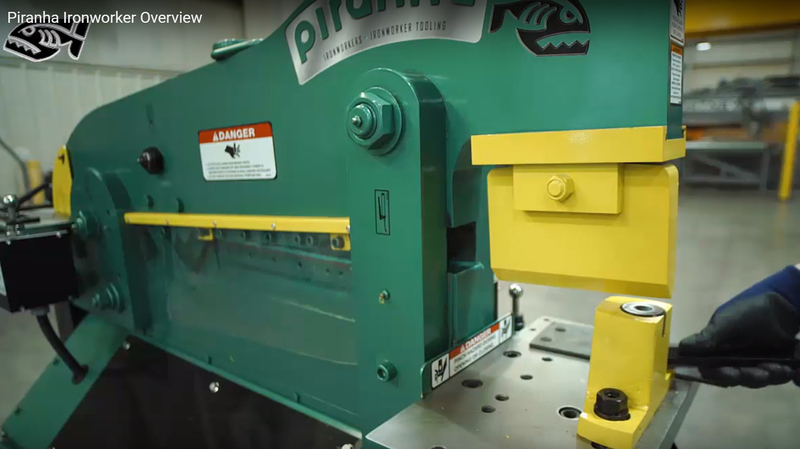 Check out the YouTube video link for machine details and capabilities.